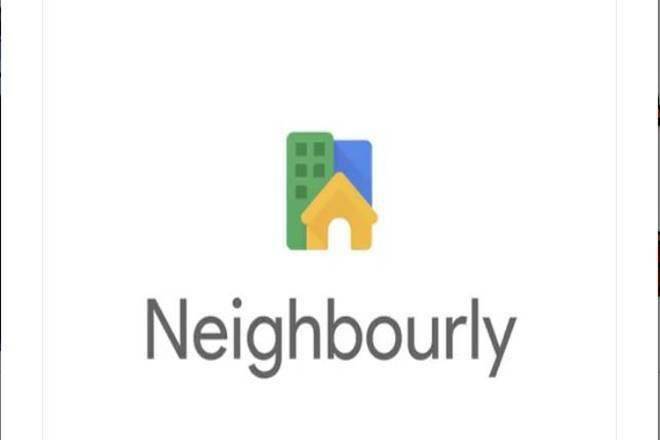 Google is all set to launch its very own ‘Neighbourly’ app, which is targeted at helping people to extract local news and information from the neighbours all across India beginning today. 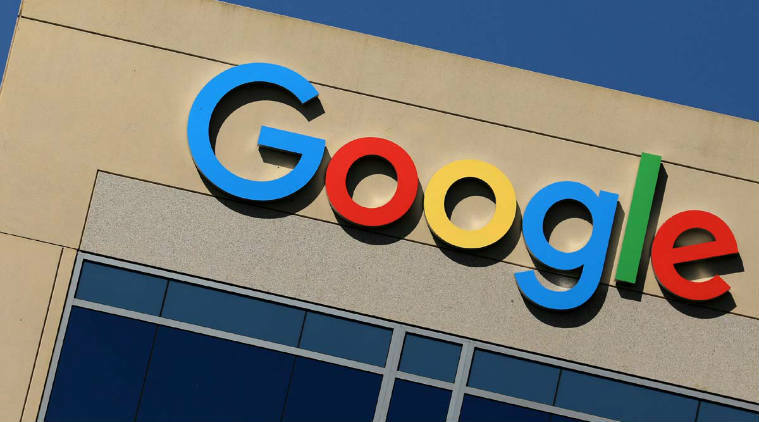 In the month of May, Google launched a beta version of the same application for selected users. It was first launched in Mumbai and later in Jaipur. Four months later, the application was made available in five more cities of India, including Ahmedabad, Mysore and Coimbatore. As of now, more than 1.5 million users have hit the download button and using the features that are available in the app. More users are still waiting to download the application in their phones. 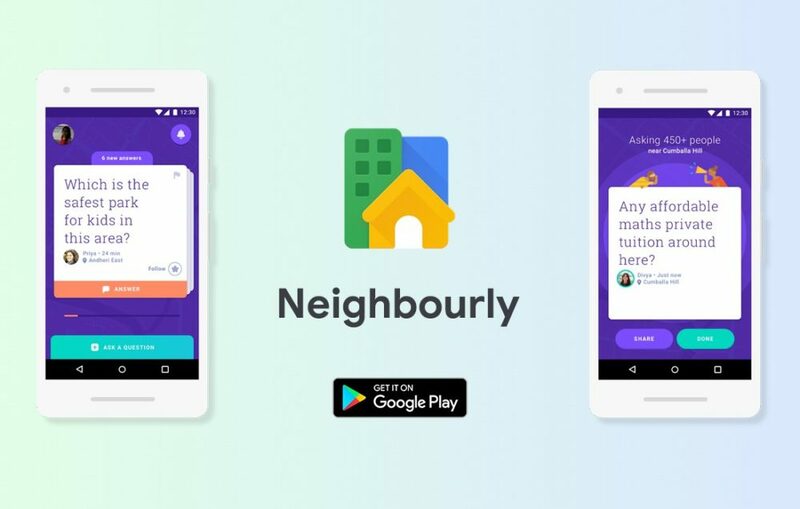 As per the recent reports unveiled by Ben Fohner, Senior Product Manager of Google, the tech giant is now rolling out the Neighbourly app all over India. It is all set to launch it first in Delhi and Bengaluru and then expand it elsewhere due to the urgent demand for the app in these two cities. Going further, Fohner pointed out that the popular app Neighbourly aims at making it easy to seek important suggestions and recommendations from the neighbours who are well-versed with the area and share similar tastes as you do. When the application was in beta tasting mode, plenty of users offered valuable insights to make some interesting changes. The users suggested that they should be added to two neighbourhoods since chances are that they would be working in one of the neighbourhoods and in other one they would be staying. Since they are well-versed with both the locations, they can suggest better for those locations. These insightful suggestions were welcomed by Google and have now been incorporated into the system for better use.